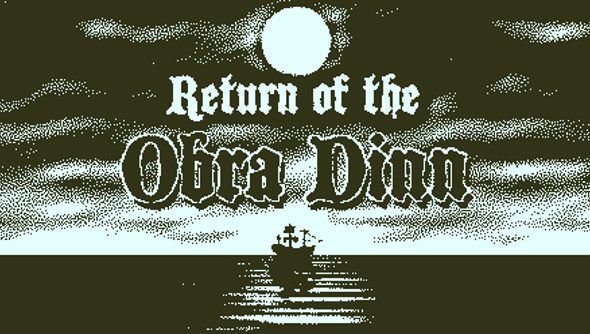 Papers, Please developer Lucas Pope is letting everyone take his latest project, Return of the Obra Dinn, for an early spin. It’s a short demo, a teaser that will no doubt leave you with a few questions. 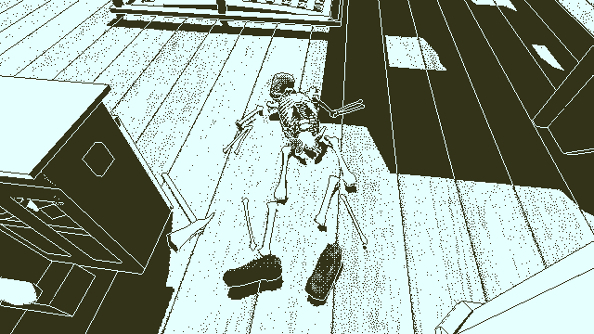 A first-person mystery, players take on the role of of an insurance investigator onboard the titular Obra Dinn, a ship thought lost at sea, but recently returned to London, absent crew. 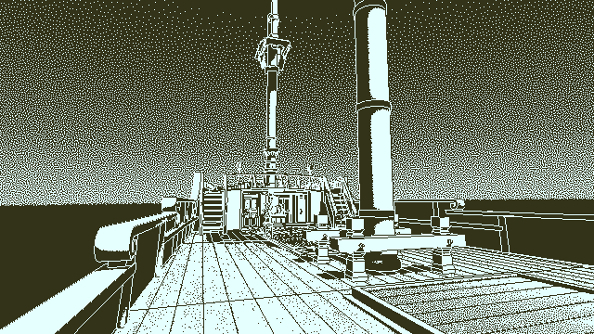 The demo is over quickly and strictly speaking, you don’t do very much, but a novel mechanic – which I won’t ruin for you – and the unusual 3D 1-bit monochrome style make it 10 minutes well spent. There’s a hint of Betrayer about it, in the lapping of the ways and pervasive loneliness, and in the investigation itself. You can download it right now for Windows and Mac over here.